Will You Travel to Dallas for the World's Most Mindful Triathlon? 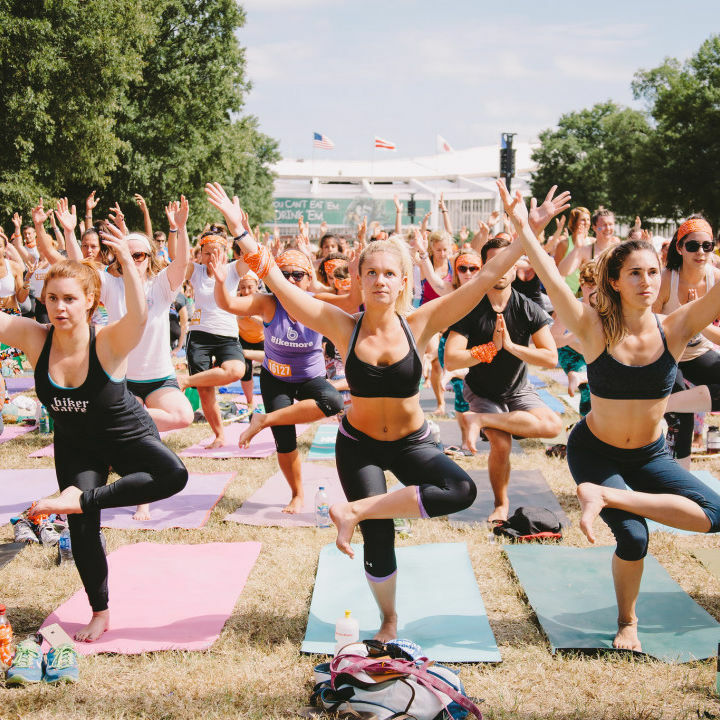 Dallas and Austin will host 5K and yoga fest Wanderlust 108 this year. Wanderlust returns to Houston for what they call a mindful triathlon.